I can't believe how quickly 2015 has come and gone. As teachers it is important to go back reflect on what works, what doesn't, and what needs a little enhancements. 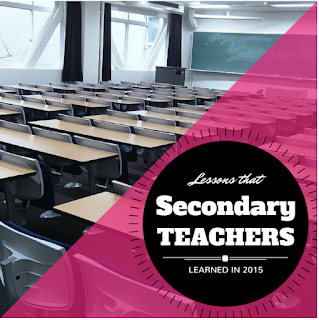 This year I am teaming up with some wonderful secondary teachers to share what we have learned in 2015. 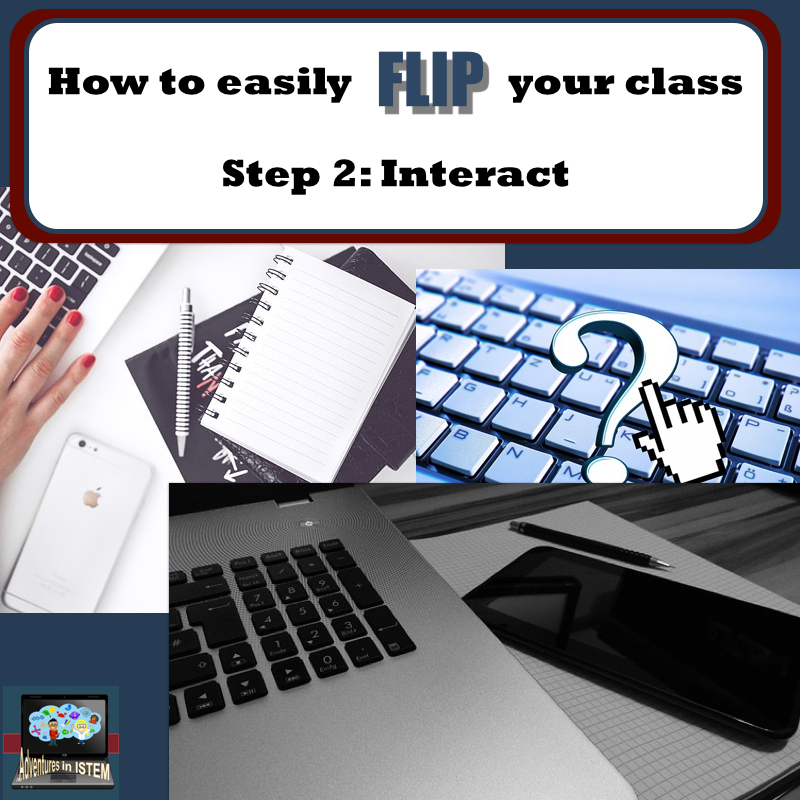 The best change I made this year is switching from the "typical" teacher mode to more of a facilitator mode. Instead of giving students the information I now guide them on their learning journey through flipped lessons, science stations, and guided inquiry. 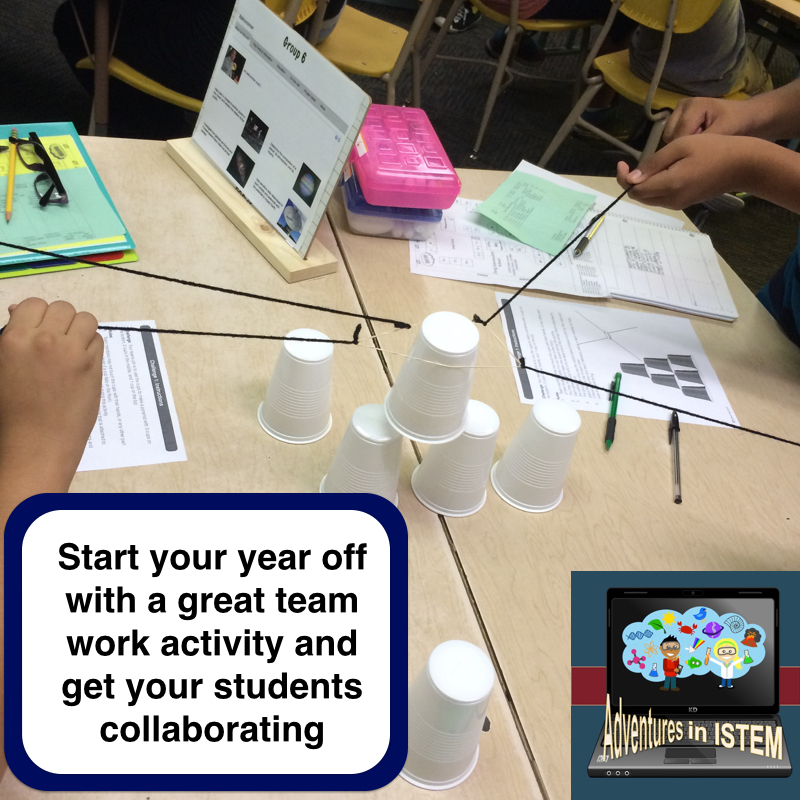 This means that students are working at their level and their pace and they are being challenged appropriately. Instead of just memorizing facts my students are becoming life long learners and I love seeing the difference it is making. Click here to see how I did this for the scientific method. Every year I try a new strategy. I feel trying new things helps me grow as an educator and only makes me stronger. 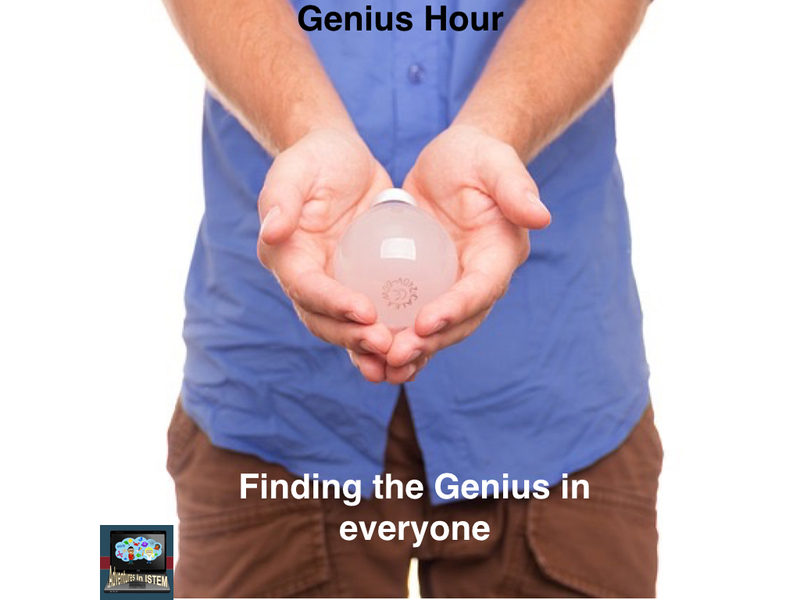 This year I initiated genius hour with my pre-AP science classes. Once a week my students research a topic of their choice. We are now in our fourth month and the students are getting ready to give their TED talks about their topics and what they are doing with the information. I love seeing students get excited about learning and the passion in their faces. I wish I had time to do it with all my classes. you really want students to take an interest in learning than you need to take an interest in them. Greet them at the door with a handshake and say hello. Ask them how their day is. Ask them about what they did that weekend. Notice when they are absent and welcome them back. I hold a morning meeting a few days a week where we spend the first five minutes talking with each other and discussing topics outside of school. It has really made a difference. 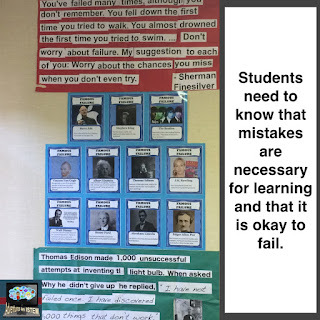 Allow students to make mistakes without big penalties. School is a place to make mistakes and learn lessons. They are not in the real world yet. 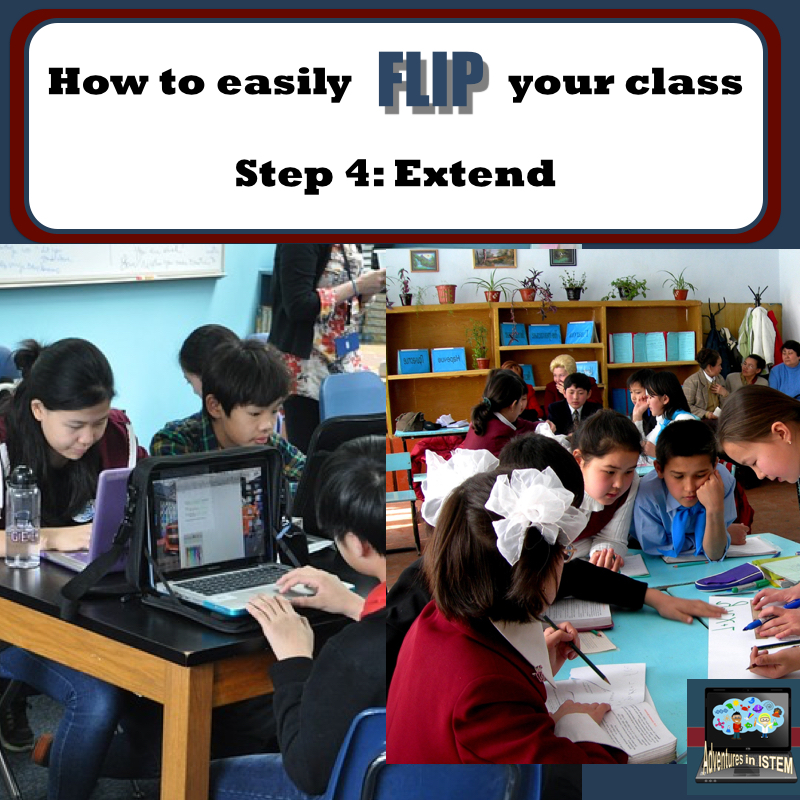 My students are allowed to retake tests, redo projects, make-up work for full credit. Their work habits grade will be affected but not their academic grades. If they make a bad choice, yes they are held accountable, but they are able to learn from it and in the process they learn that success mean that you keep trying and that you don't give up. What are some things you have learned from 2015? 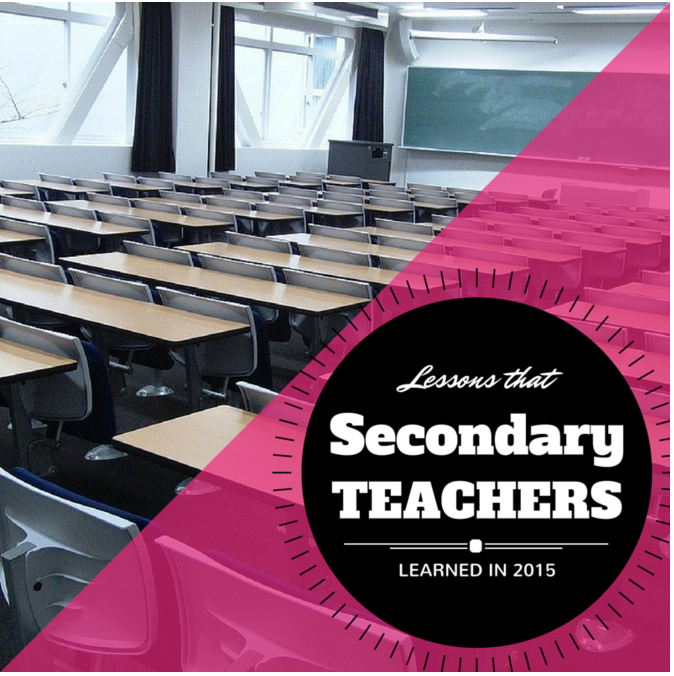 Visit the other blogs linked up at Secondary Sara to get more tips, tricks, and lessons learned for 2016! 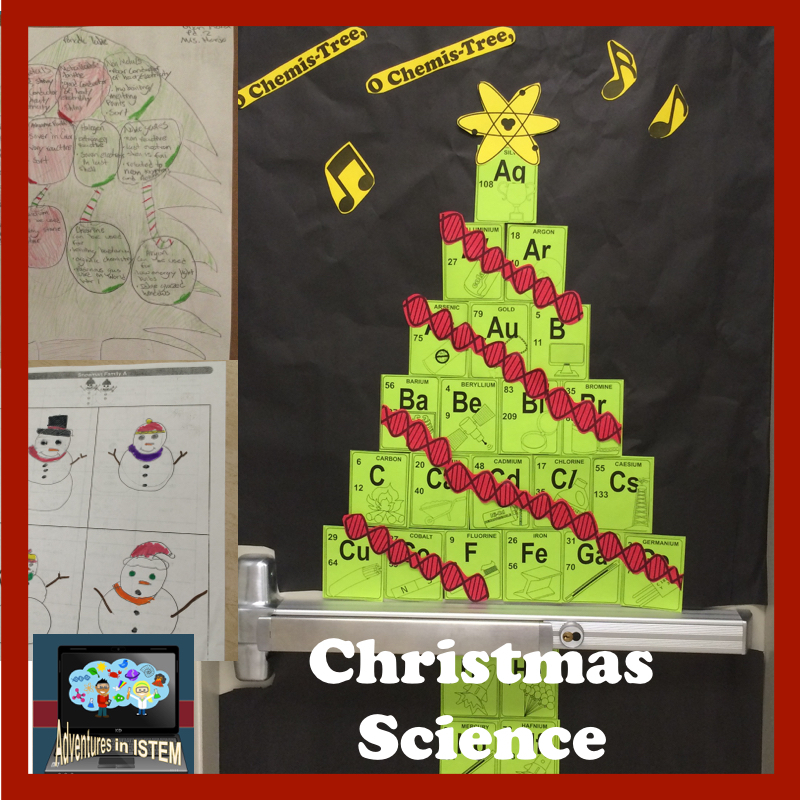 In elementary school December is filled with lots of holiday activities. 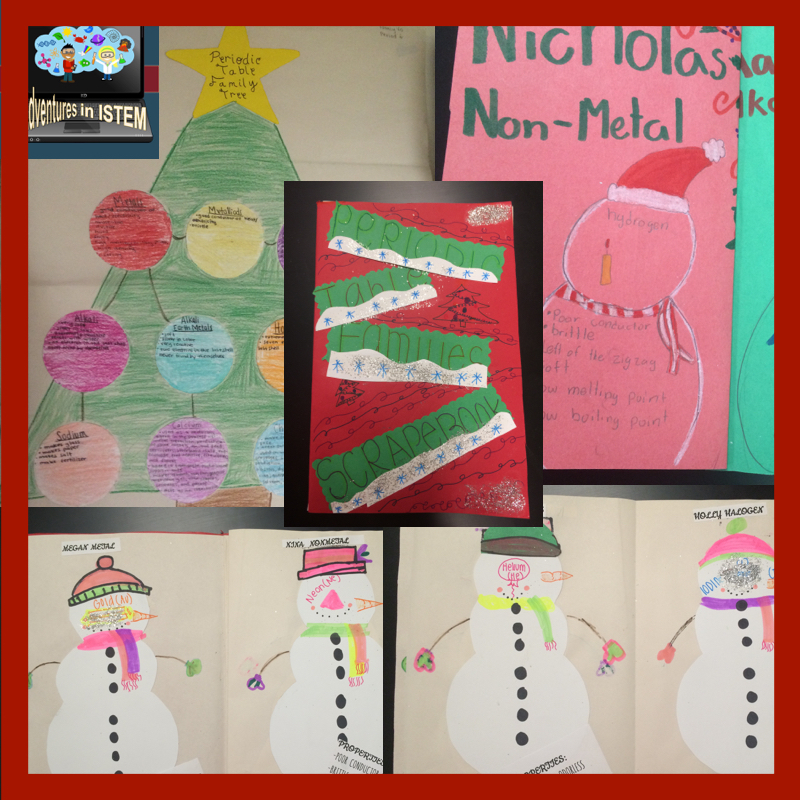 Writing, Reading, and Math incorporate winter themes with snowman, santa, gingerbread men, and snowflakes. Then they hit middle school and sometimes these themes go away. I love to incorporate the christmas/winter theme whenever I can. One way I do this is with my periodic table menu choice. Students are given different projects to choose from to enhance their knowledge of the periodic table. One of the choices is to make a scrapbook where they give the properties of the different families and then choose an element to turn into a person. 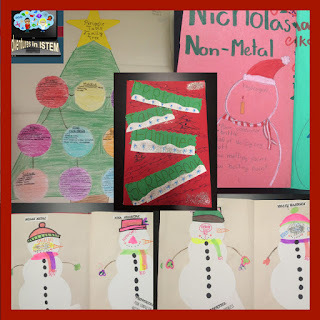 When I do it in December my students turn it into a christmas themed scrapbook. They turn their elements into snowmen and gingerbread men. Another choice they have is to make a family tree out of the categories and the families. Their family tree has to include the properties. My students like to turn their tree into a christmas tree and use ornaments for the different families. Another activity I like to do is candy compounds. Students love edible activities. In this one from the sciencespot my students use gum drops or marshmallows and toothpicks to create ionic and covalent compounds. I have them keep the candy separated for the ionic compounds and touching for the covalent compounds. The students like that they get to eat the extras. Its a great activity for the day before break. In December is when I teach genetics. An activity I do with my students is a snowman family. 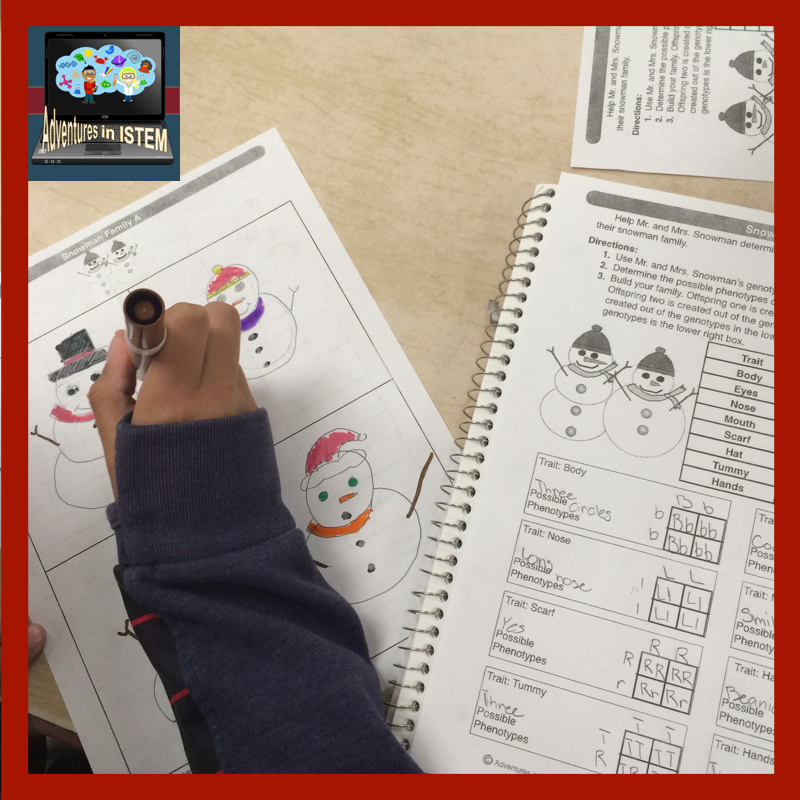 The students take their knowledge of heredity and probability to cross two snowmen and make a family. They have a lot of fun doing the punnett square crosses and then creating their snowmen families. 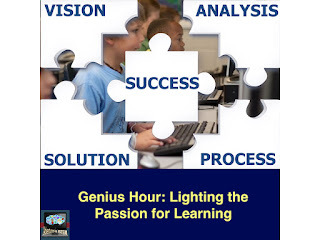 Twenty-first Century learning is about helping students become life-long learners. 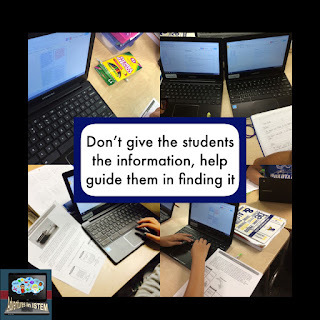 Students need to be able to gather information on their own. This is a skill that needs to be taught. One way I do this is by having students do a guided inquiry using the site thinglink.com. With thinglink start with a picture. On the picture you can add links to different types of text. The text can be articles, websites, pictures, music, video, or anything else. I usually make my own pictures using powerpoint. I make them into a board game or a task journey. Once I add my picture I then attach links to websites, videos, or pictures. 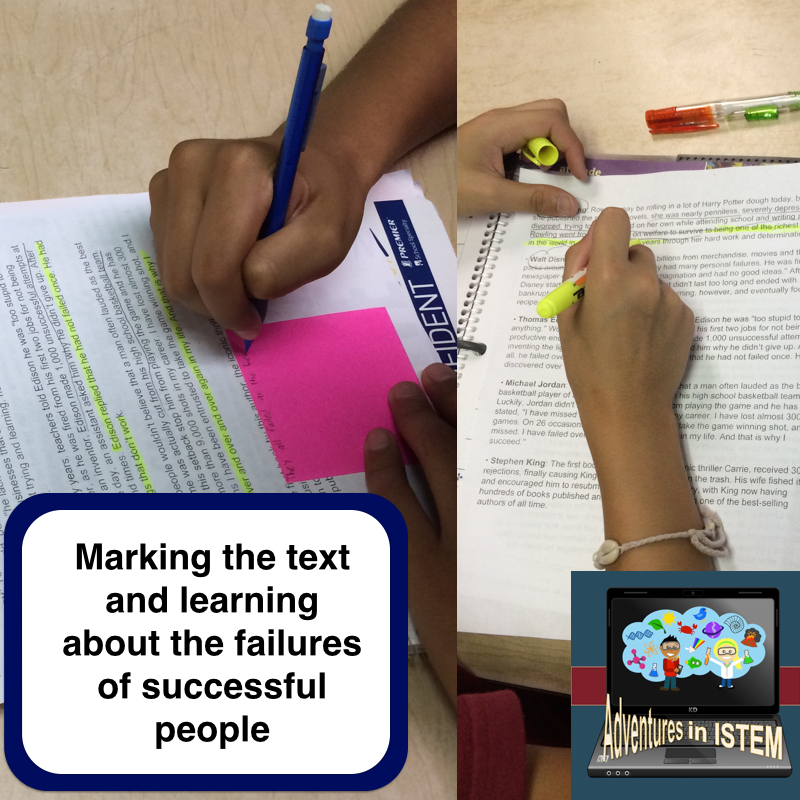 This way my students are pulling the information about a topic but its from text I am providing. Here is an example of one I did for learning the states of matter called "Journey through the States of Matter". The students completed a board game of sorts that took them from one interactive site to another. At the end they were brought to a review game to practice their knowledge. The students loved going from one site to another. 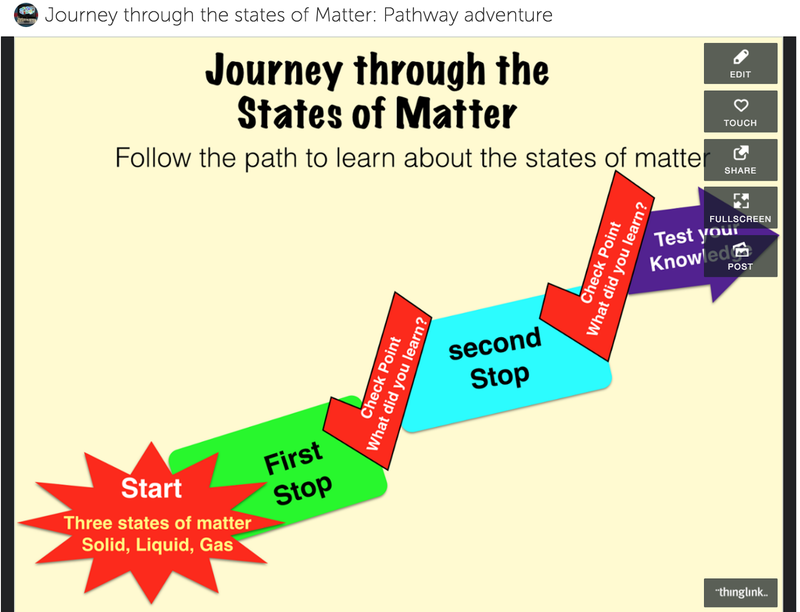 By the end they knew the three main states of matter and how they change from one site to another. 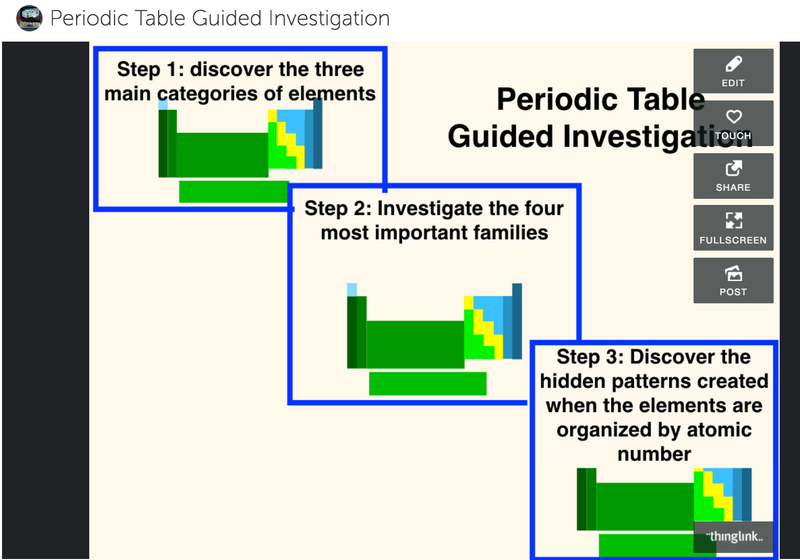 In another example, "Periodic Table Guided Investigation", the students learned about the categories and main families of the periodic table and the patterns. I added videos to this one. 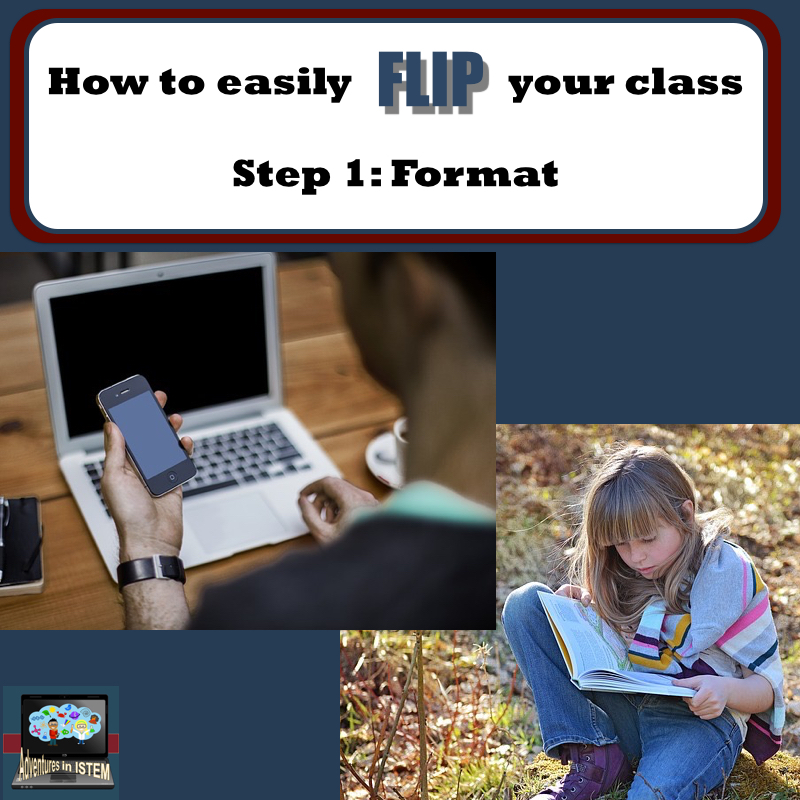 Its that time again to get your class ready for the start of the year. 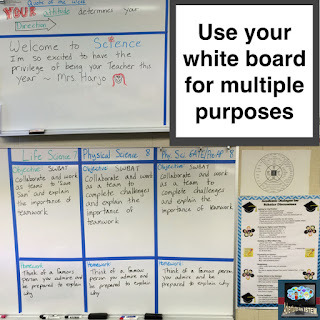 As you prepare for your lessons and activities you also need to think about your classroom and what kind of environment you are promoting. 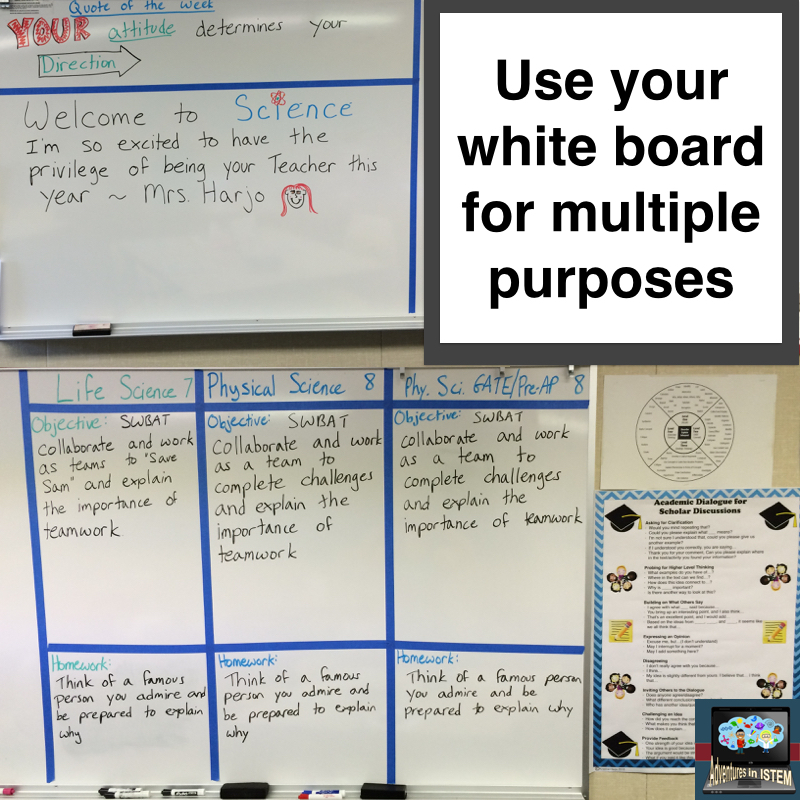 Look around at your walls, white boards, and bulletin boards. What do you see? How would you feel as a new student walking in for the first time? 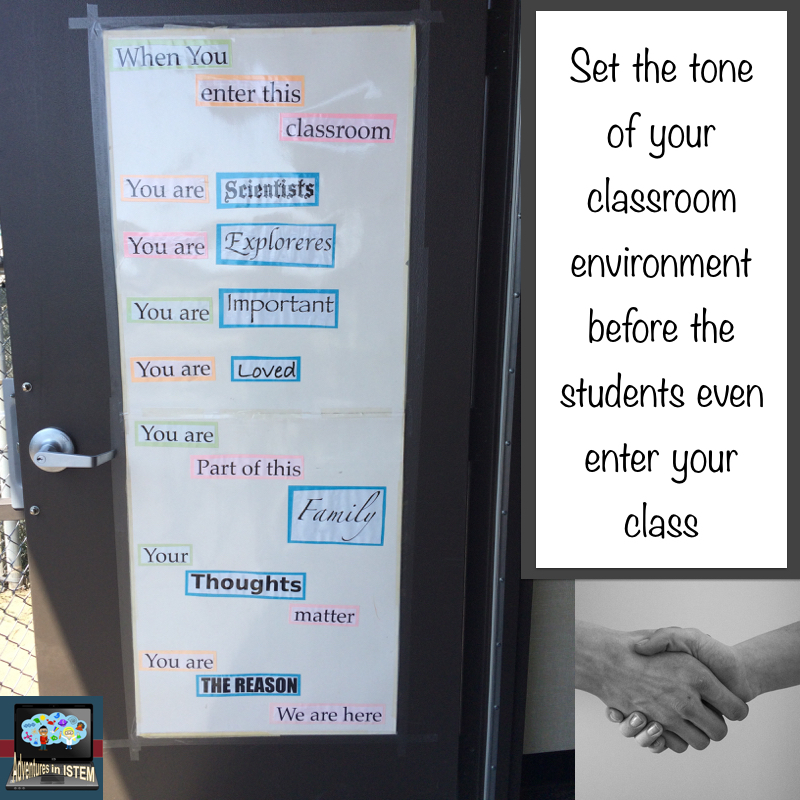 For me the classroom environment starts before my students even enter the class. 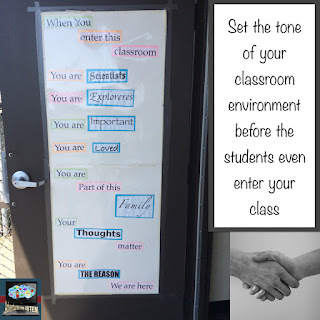 On my door I post a saying that lets students know that they are important. I also greet my students everyday with a handshake. By doing these two simple things you let the students know that you care about them and that you are glad they are there. As they enter my room the first thing they see is my famous failures wall. 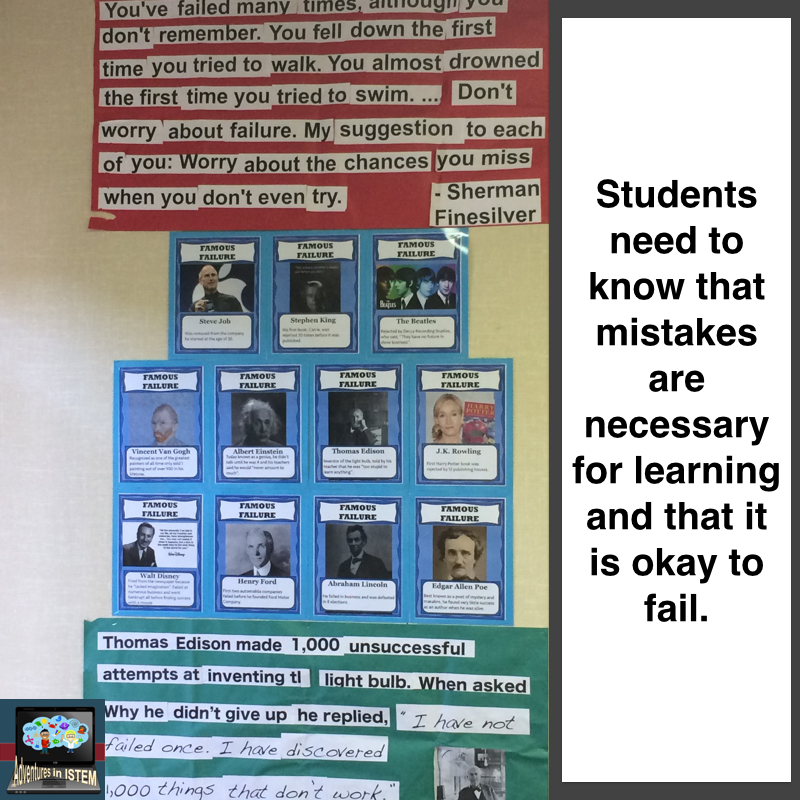 I want them to know that mistakes are necessary for learning and that it is okay to fail. I try and stress throughout the year that everyone that has been successful has failed. I allow my students to try over and over again and encourage them to be risk takers. 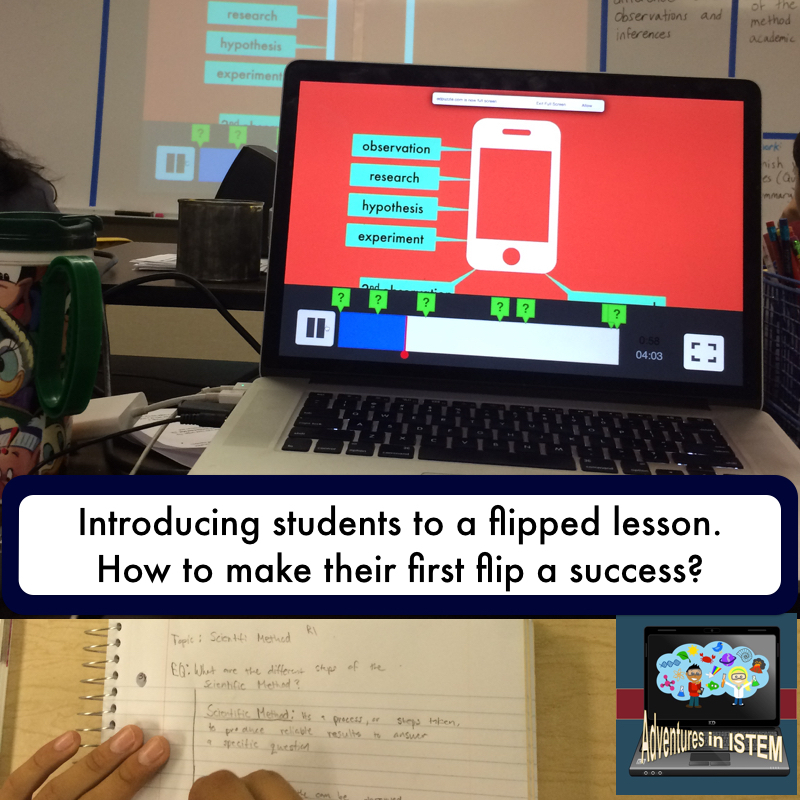 My students know that they won't be penalized the first few times they are trying out new things because failing is part of the learning process. My whiteboards in the front have multiple purposes. One, they act as an informational center. 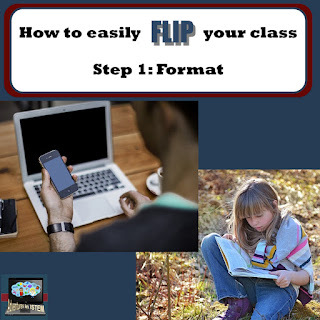 Students learn what the objective of the day is and what they are expected to do at home. Two, they act as an inspirational center. I put a quote of the week on the board for students to use as a reflection on what they are doing. Three, they act as special message boards from me. I like to give shout outs and point out amazing works that I am seeing and to make sure everyone see them I put them at the front of my room on the white boards. 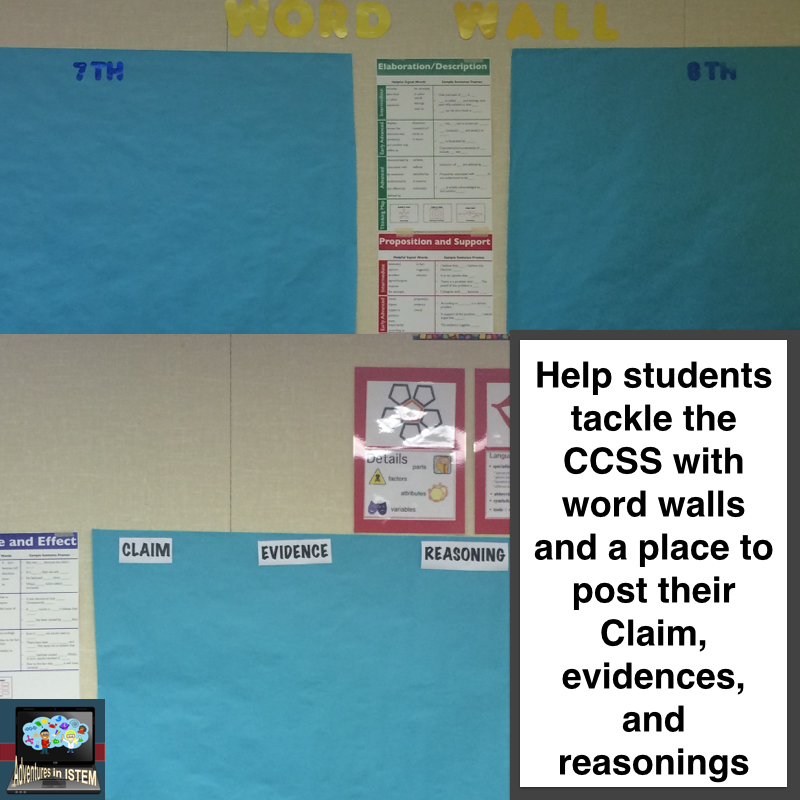 I use the back of my room as an interactive learning wall. 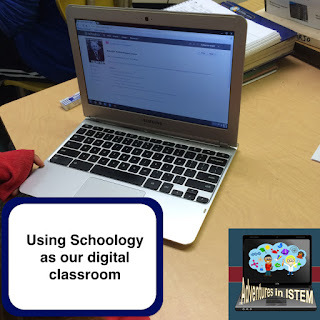 Students incorporate social media by posting short thoughts and pictures about what they are learning. Then throughout the class time if they need to review they can go to the back of the room and read the information to review and learn. 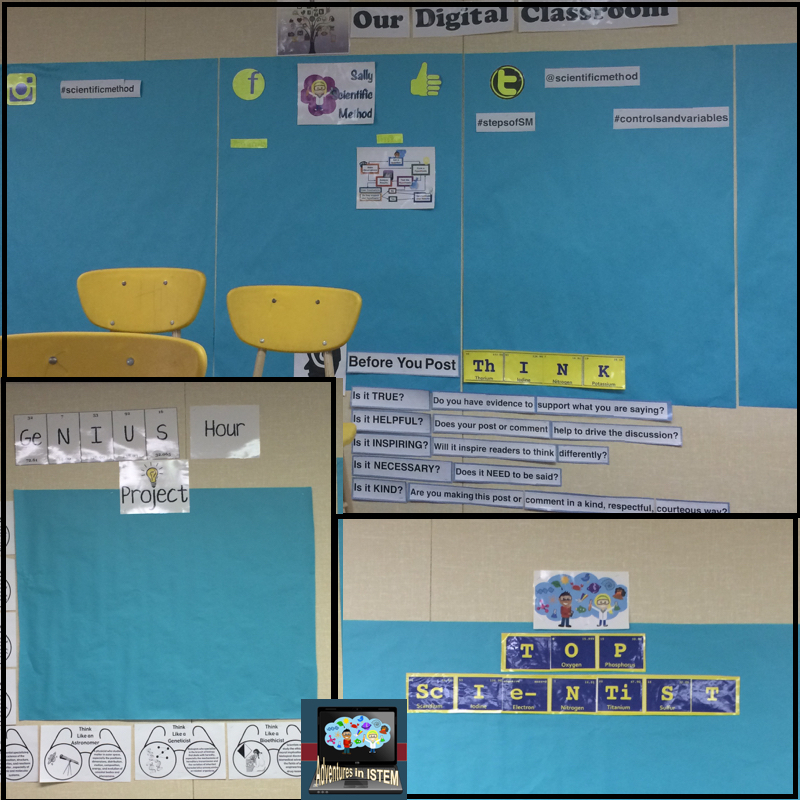 I also have a board that reminds students about digital citizenship and technology rules. 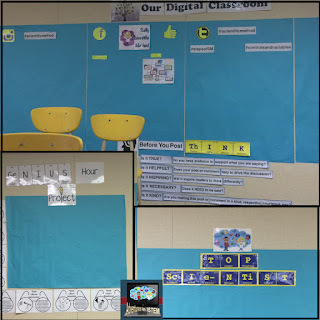 We use technology a few times a week and so it is important that my students know about digital citizenship and practice it. 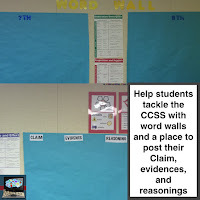 My last boards help students with the common core literacy science standards by helping them with their academic vocabulary and showing them how to support their claims with evidence. This past week my family and I visited the first National Park, Yellowstone. As you take in the beauty and diversity of this landscape it's easy to see why it was so important to protect this National treasure. When President Grant put aside this land to be forever protected I don't think he had any idea of how important this land will become. 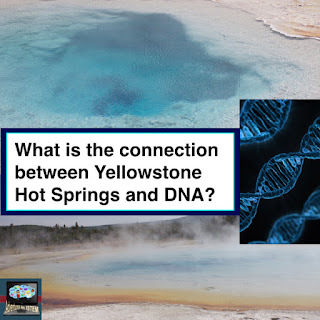 Yellowstone has over 10,000 geothermal features and different types of bacteria are found in each. In fact, the colors you see are due to the different types of bacteria that live in them and their response to the sunlight. 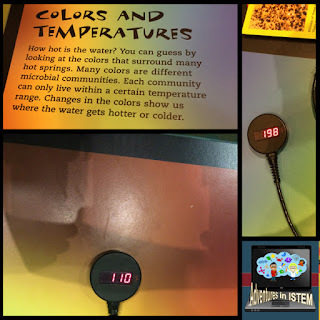 Different bacteria live at different temperatures and how they respond to sunlight causes some of the thermal features to be a deep crystal blue and others to be a dark red. You can determine the approximate temperature of the hot spring by looking at the color. Red represents a relatively cool temperature, around 110oC, while blue represents the hottest temperatures, 198oC and above. 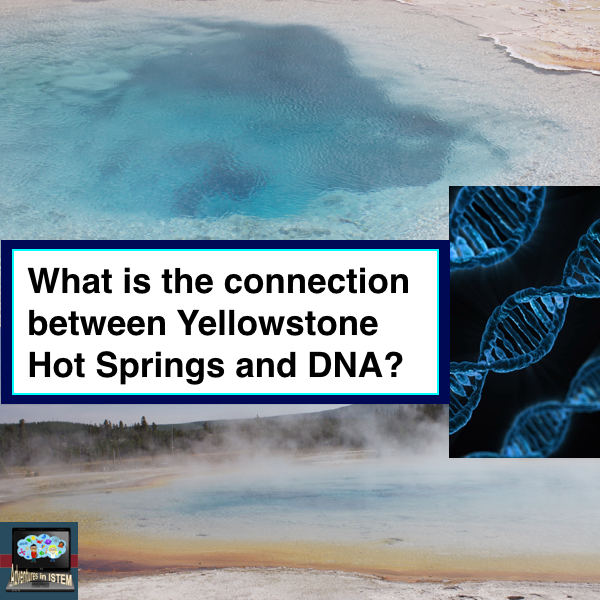 In 1969, Thomas D. Brock discovered a new bacteria living in the Lower Geyser Basin of Yellowstone National Park. In the 1970's scientists became aware that it contained a DNA polymerase that was heat resistant and could handle the high temperatures needed for PCR (Polymerase Chain Reaction). Scientists use PCR for DNA fingerprinting. With this new discovery scientists are now able to create millions of copies of DNA in a couple of hours. This new bacteria has paved the way for biotechnology. According to Pat Dawson, "The Gold in Yellowstone's Microbes" TIME, November 21, 2007, we have discovered less than 1% of the microbes found in Yellowstone. Imagine what new advances we can make when we discover the rest. Thank you President Grant. Because of your wisdom and the wisdom of others that saw the beauty in this land you have not only preserved the beauty of this unique place but you have also protected the many microscopic treasures it holds. Its back to school time. New classes, new students, a fresh start to things. Imagine you are one of your students. 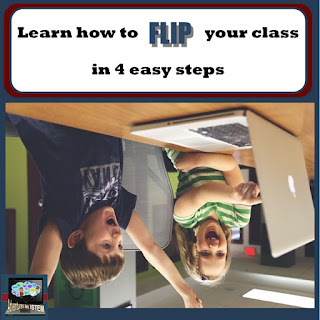 You are going through your first day back getting to know your teachers names, listening to their class rules, procedures, what you are going to learn that year, how they grade, and so on and so on. By the time your last day of class comes, your bored and can't imagine sitting through what feels like another lecture. You enter your last class, science, and right away you know that something is different. What are those items doing on the table over there? Why are there all these instruments and tools? What's on the teachers desk? By the time you leave your last class you are excited. You know that it is going to be a great year and you can't wait until science class tomorrow to find out what will happen next. 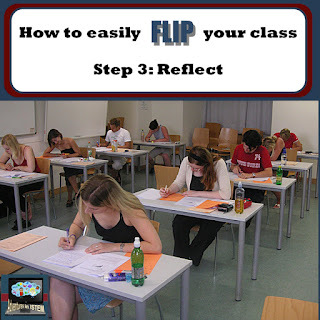 What is it about that class that was different than the rest of the classes? In one word, Inquiry. By the time students are in secondary school they are familiar with the basic rules and procedures of school so I save that for later. Instead, I want them to get excited about school and science right away and set the tone of my class by doing an inquiry investigation. 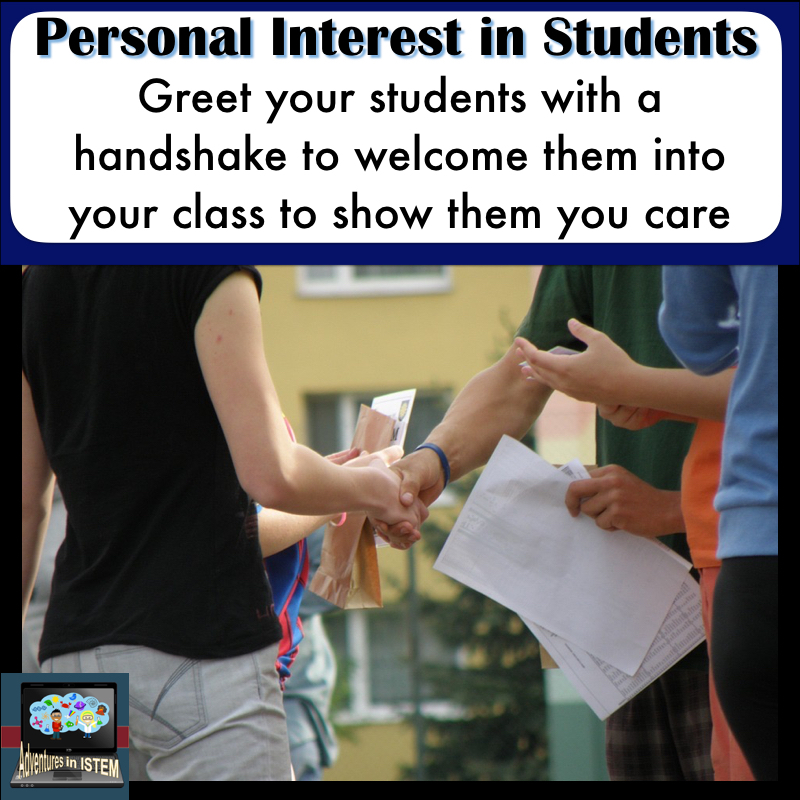 When the students enter my class I stay at the door, shake their hand, say welcome and my name, and then ask for their name. I do this every day and the students get so used to it that when I'm gone they let me know how much they missed the handshake. I then do a quick 2-3 minute introduction about me and move right into the inquiry investigation. 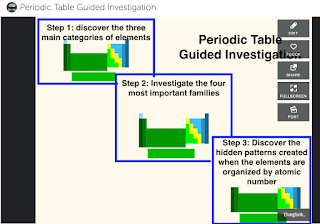 I have different investigations depending on the level of my students. 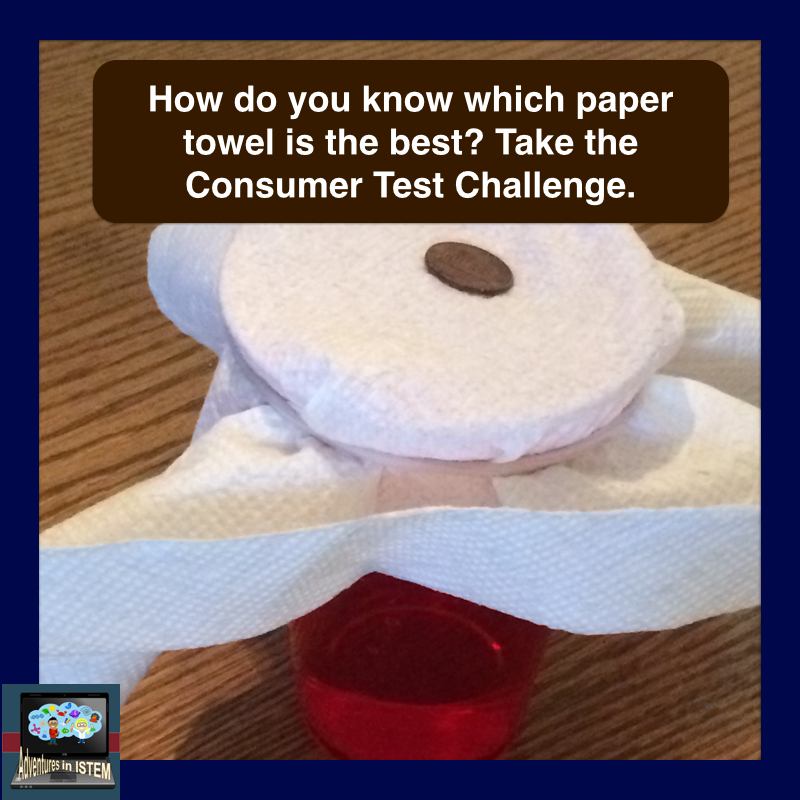 For my regular Core science classes I do a Consumer Task Force challenge, aka paper towel testing. 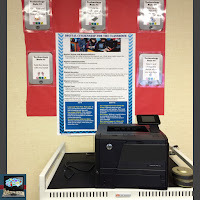 All I provide is the paper towels and then many different testing materials like graduated cylinders, cups, rubber bands, pennies, eye droppers, scissors, and rulers. The students have to decide, either as a class or a group, how they will test the paper towels, and what criterion's they are looking for that determines a great paper towel. My job is to offer support and materials. I ask a lot of questions during the investigation about why and how. If I see groups struggling I don't step in, they need to learn how to problem solve through a struggle. Instead I allow them to go out, like scientists would, and find out what other groups are doing to get ideas from them. If I see a group having many different variables I might ask them how would they know if it was one variable affecting the outcome and not the other to get them thinking about changing one variable only. 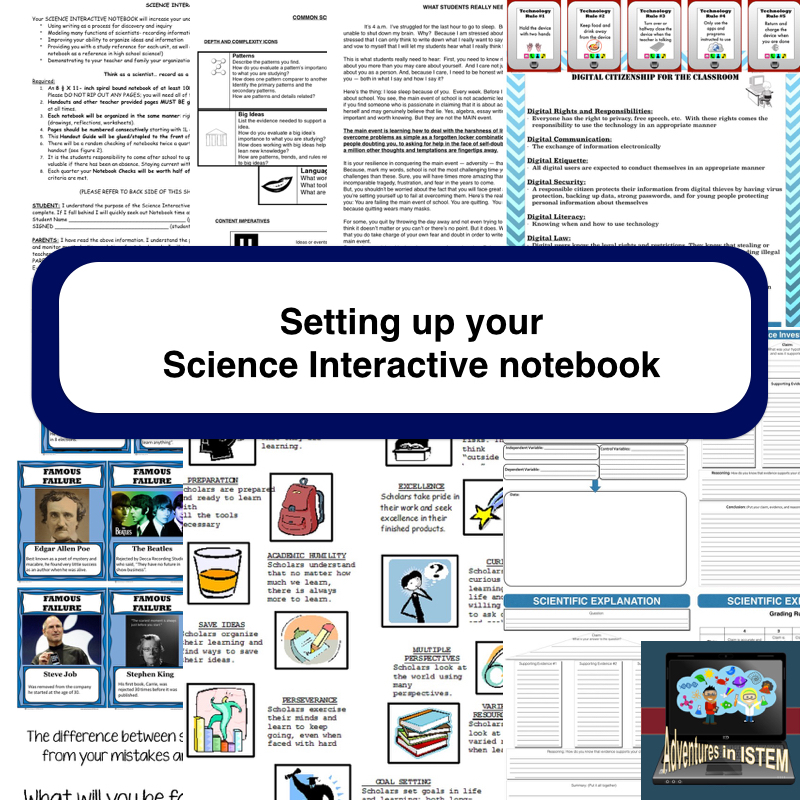 Its a great way to remind them about the scientific method without listing the steps. For my Pre-AP students I try and challenge them a little more. They have to compete in the Creative Cup Competition and there is only one winner. 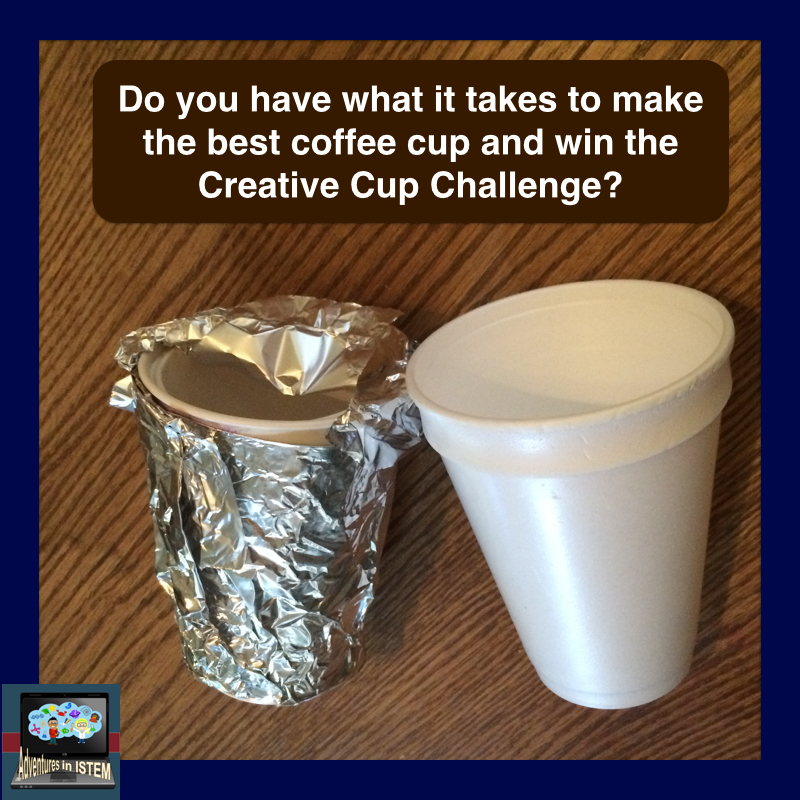 In this challenge the groups have to create the best cup and beat last years winner, a regular styrofoam cup. Again I provide a lot of materials like aluminum foil, paper cups, left over fabric, sponges left over from other projects, and I allow them to bring in their own materials. 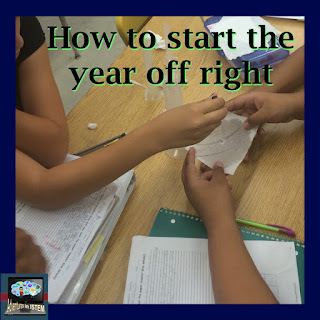 The class and groups have to determine what it is they will be testing and looking for to determine the winner and to determine if their cup is better than last years. Its great to watch how creative the students can be: putting cups inside of cups, creating their own lids, making handles on their cups, and many more unique ideas. Both of these investigations take two days so they have a chance to think about what they are going to do and sleep on it. The testing and analyzing happens on the second day. While they are doing the activity we talk about group collaboration do's and don'ts, about procedures for getting materials and returning materials, signals for getting the classes attention and expectations of the class. Its a learn as you go approach instead of getting all the information and being expected to remember it all. It makes the first two days really enjoyable and I find out right away the type of students I have, who the leaders are, who the critical thinkers are, who the quiet ones are, and so on. 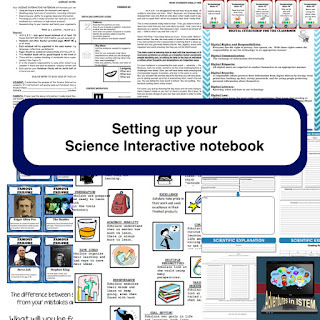 You can do any lab as an inquiry investigation on the first day of school but if you want the ones I did you can find them in my store. If you have a fun activity you do on the first few days of school I would love to hear about it. Please share what you do in the comments.